Meanwhile lets just say that we are proud acuity contributed a whooping 2 entries. 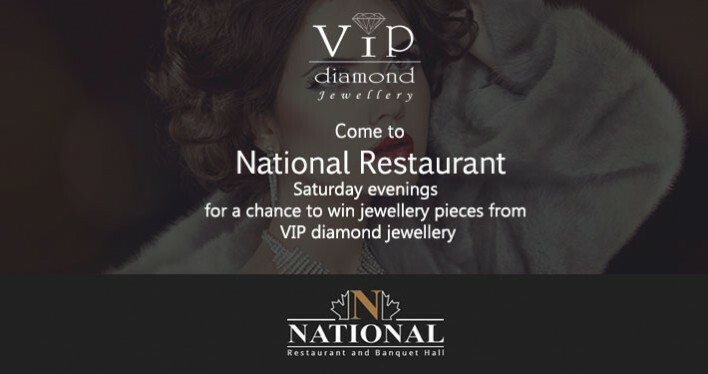 Come to National restaurant Saturday evenings for a chance to win jewellery pieces from vip! Please contact us at 905-879-8471 for more details.